Our members come from all sectors of the legal profession including private practice, public sector, courts, universities, judiciary and women not currently practising law. 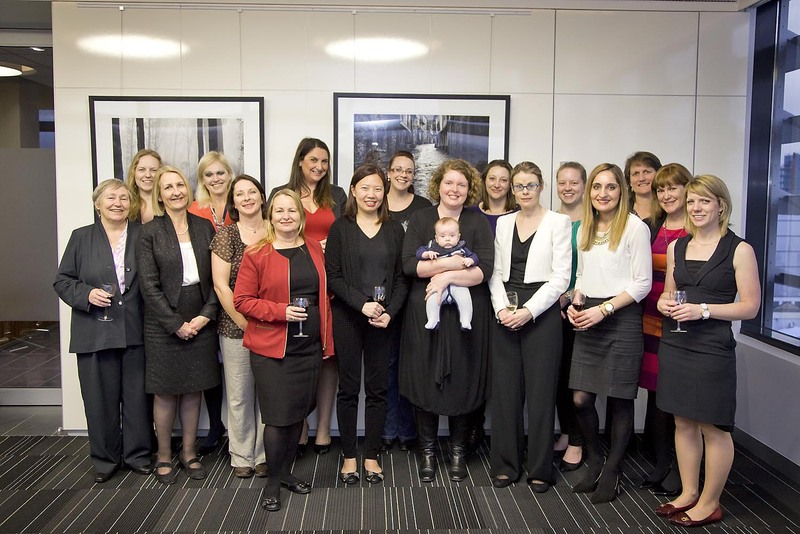 Female lawyers practising in South Australia wishing to appear in our Find a Female Lawyer directory may do so by becoming a WLASA member. Please click a membership type below for more information.  The Committee of WLASA may confer Honorary Membership upon any person who in the opinion of the Committee is fit to receive honorary membership. WLASA is proud to offer Corporate Membership to all South Australian law firms and organisations who employ lawyers. If you have any questions about becoming a Corporate Member please contact our Corporate Member Liaison Officer, Adeline Lim, (T) 8127 1644 (E) adeline.lim@aetlimited.com.au. To view a list of our current Corporate Members click here. Corporate Membership of the Association is open to partnerships, firms, incorporated entities or similar bodies who employ persons who hold a law degree, are studying law or who are otherwise eligible to practice law in South Australia. Most importantly, as a Corporate Member your firm will be seen to be endorsing and supportive of WLASA’s goals and ambitions. Your contribution will help us to improve our services and support for South Australian women in the law. Both new and existing members must complete a Corporate Membership Form when they join or renew in addition to paying their membership fees. You can register and pay online by credit card or EFT here. The Find a Female Lawyer Directory is a searchable database for female solicitors practising in South Australia. If you would like some or all of your staff to appear in the Directory an additional fee of $30.00 per person applies. You will be prompted to add in details for the directory after your membership has been processed. If you are already a member and would like to add someone to the directory, please click here to pay and add in the details. We currently have more than 1,000 members in South Australia. Discounts and promotions for services from other like-minded organisations, we will advise you of such promotions by email. 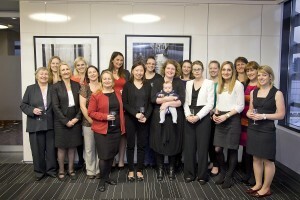 Our organisation is the peak body for female lawyers in South Australia. Renewal fees can be paid by credit card. Both new and existing members must complete a Membership Form when they join or renew each year in addition to paying their membership fees. Please click here to fill in the membership form and join or renew your membership. The Find a Female Lawyer Directory is a searchable database for female lawyers practising in South Australia. If you would like to appear in the Directory an additional fee of $30.00 per person applies. If you are already a member but are not in the directory, please click here to register for the directory and submit your details.